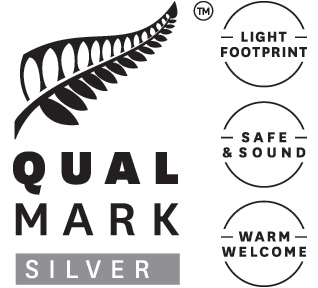 A Qualmark Silver Award is evidence of a sophisticated tourism business that consistently exceeds visitor expectations. 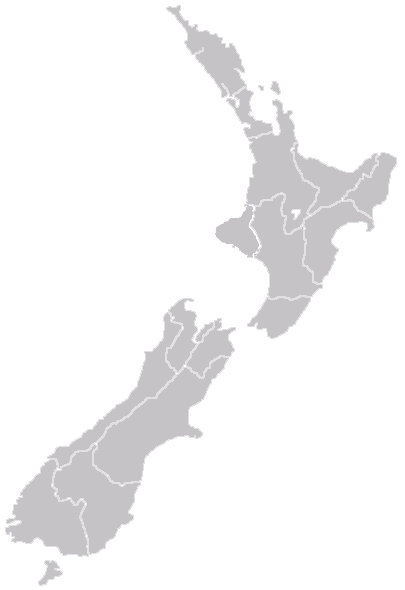 Proactive leadership and management ensure that a culture of high performance is evident throughout the entire business. The business will have a real focus on continuously improving their economic, social and environmental performance to ensure the tourism product they deliver is a genuine, constantly improving sustainable experience.